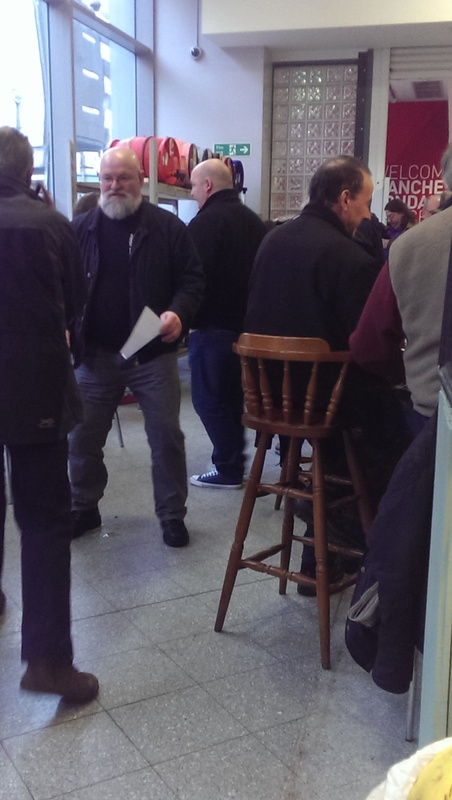 Next week is the Manchester Beer & Cider Festival 2015 – Are you going? If it’s anything like last year, it’s going to be special! 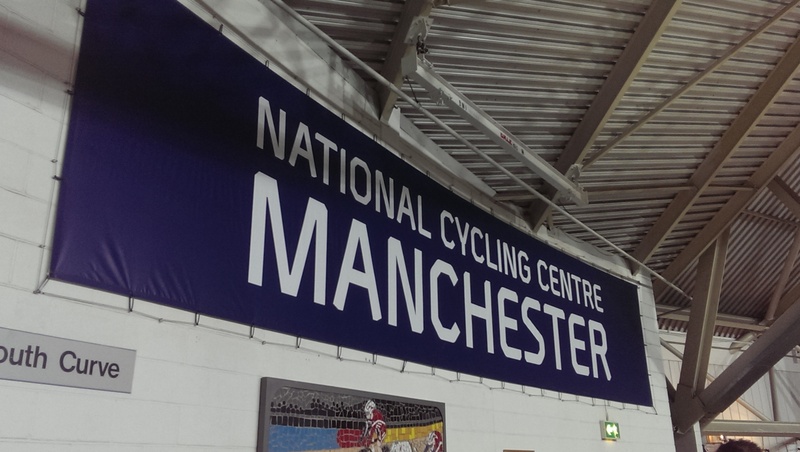 The Velodrome is a simply iconic venue, allied to great beers. LOTS OF GREAT BEERS! An almost overwhelming choice with beers from all over the UK and a huge selection of quality beers just from the North for little old me to amuse myself with! From nearly 450 casks alone (Not to mention Ciders and the “foreign” beer bar), picking my personal “Dance Card” is going to be really difficult, but I’m going to give it a shot. 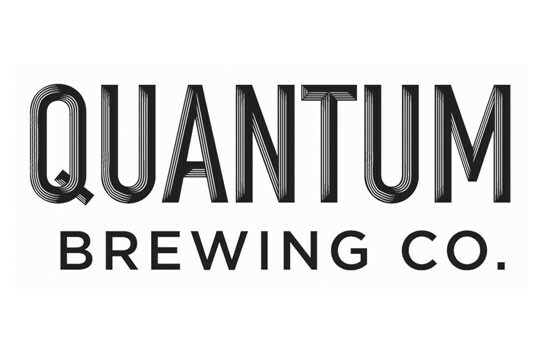 Here goes…..
Imperial Buckwheat Stout – Quantum (Stockport) – 8.5% abv – Imperial Stout. At 8.5% abv, this is going to be a gentle waltz rather than a furious Can Can, but I just have to try it. A dark as sin Imperial Stout with all of the creamyness of Buckwheat. Fermented using Boddingtons yeast and inoculated with Brettanomyces, this is a beer I have looked forward to since we finished stirring the mash. A mash that was even THICKER than Katie Hopkins! This will be the first time that it is served in public. I can’t wait! Coconut, Macadamia & Lime Porter – Allgates (Wigan) 4.6% abv – Porter – One of Allgates “Limited Edition” beers that I’m yet to try on cask and inspired by a cake enjoyed in a Kirkby Lonsdale tea shop! 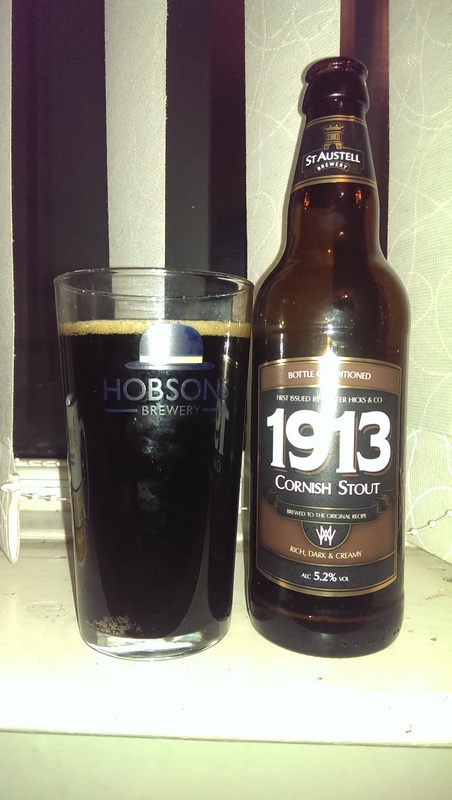 I had a mini-cask of this at Xmas and it was beautiful , smooth & nutty from the toasted coconut and creamy macadamia. The lime element is very subtle and provides a tint of lightness in the dark. Experimental Citranell – Mallinsons (Huddersfield) – 4.2% abv – Pale Ale – For me, Mallinsons just nail low to mid strength Pale Ales. In this regard they have few equals. With Exp 366, Citra & Centennial hops, this already has my mouth watering! 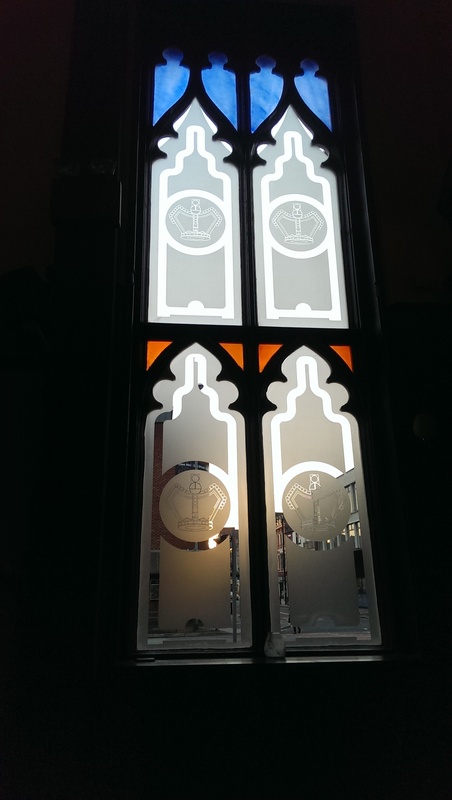 Psychedelic – Hebden Bridge (Er…Hebden Bridge!) – 5% abv – Pale Ale – An American style Pale ale just LOADED with 5 Citrus fruits. 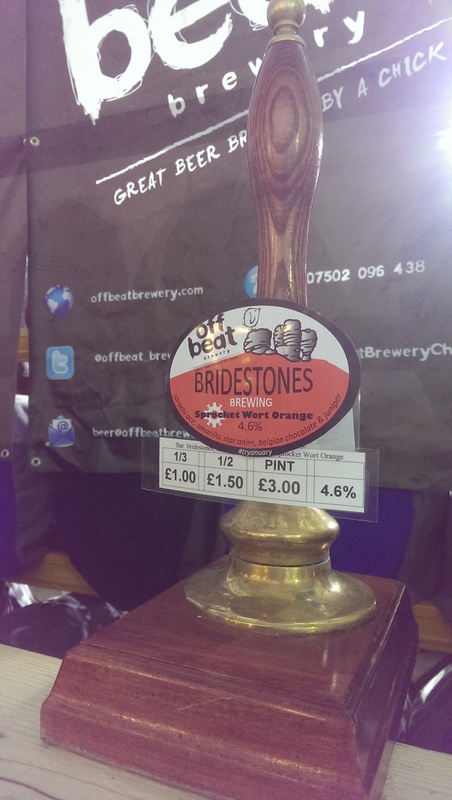 AND, because it was the first firkin to sell out at ISBF and I didn’t get NEARLY enough of it! It got rave reviews at St Sebastians, so I’m hugely looking forward to this! 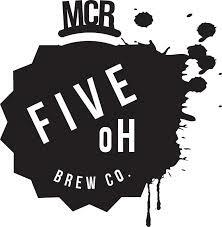 Sorachi Wicked – Five Oh Brew Co (Prestwich) – 6% abv – Stout – The first beer to sell out at ISBF and another one that garnered rave reviews. I tried a 1/3rd. It was bloody LUSH!!!! Then, just when I wanted another? It had gone. I was just TOO damned kind to you drinkers! Only the second time that Jamie has casked. You NEED this in your life! 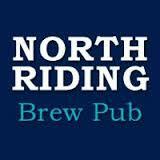 Jester – North Riding Brewpub (Scarborough) – 4.2% abv – Pale Ale – Stuart Neilson just makes superb Pale Ales. Fresh and bursting with hops. This is with a new hop variety (Jester) and – if I know Stuart – he won’t have held back on the quantities! A rare appearance over here. 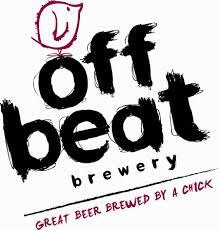 Sprocket Wort Orange – Bridestones (Hebden Bridge) / Offbeat (Crewe) – 4.6% abv – Special Dark Ale – This one is one of the collaboration brews especially for the festival. Chocolate, Orange, Juniper & Sorachi Ace hops? Oh my! 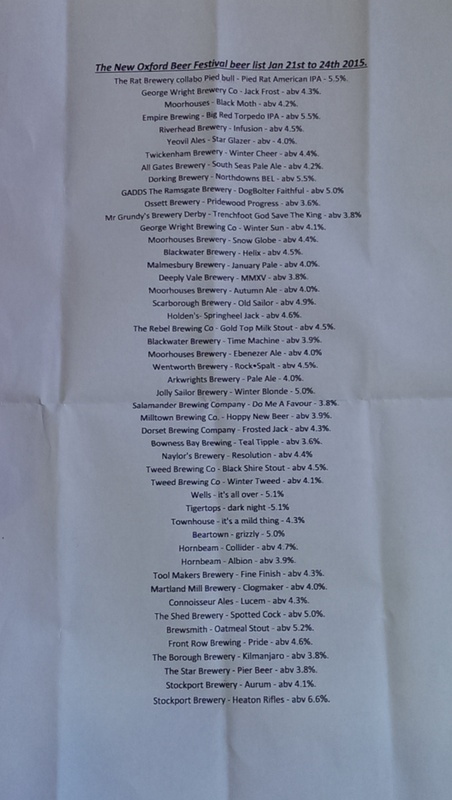 I feel another Beergasm coming on! 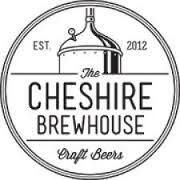 Cheshire Set – Cheshire Brewhouse (Congleton) – 4% abv – Pale Ale – A crisp blonde ale from Shane Swindells with loads of late-added Keyworth Early hops? Sounds like an early doors beer that is too good to miss, from a brewery whose beers I drink whenever I find them. Because they are THAT good. Annexation – Brass Castle (Malton, North Yorks) – 8.4% abv – Imperial Stout – Inspired by the renewed expansionism of Putin, this looks one NOT to miss! “Smooth like the Volga and as bonkers as Putin”….Works for me! 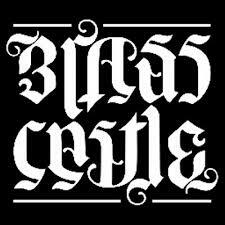 Brass Castle made one of the Beers of the Festival at ISBF and this is another I’ll be reaching for. 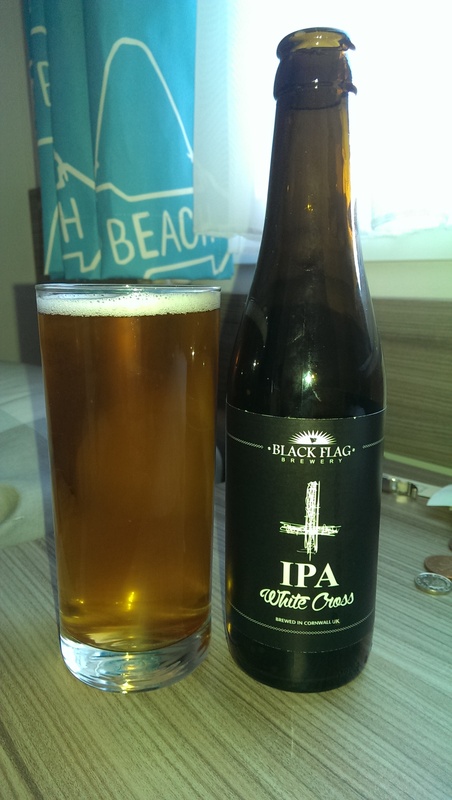 Fang – Black Flag Brewery (Goonhavern, Cornwall) – 4.5% abv – Pale Ale – Had this in bottle whilst in Cornwall in August and it is an absolute fruity belter. Smooth with a piney kick in the finish. Have never seen them up here. If it’s on, I’ll be damned if I miss this! 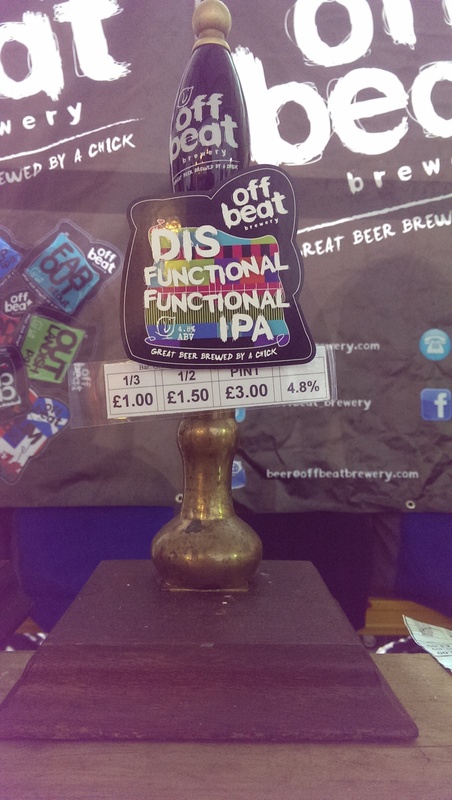 Disfunctional Functional IPA – Offbeat (Crewe) – 4.8% – IPA – This San Diego inspired IPA is one I’m yet to have from one of my favourite breweries. 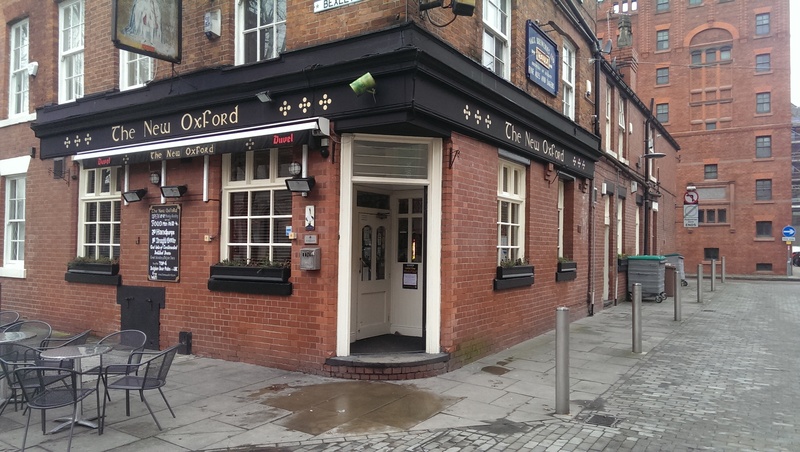 And from what I’ve heard from some trusted drinkers, is not to be missed. And it won’t be. By me at least!!! 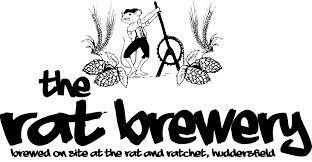 Workhouse Rat – Rat (Huddersfield) – 4.8% – Smoked Porter – Whenever I see a Rat, I just have to. Because they are just SUCH good beers. Well, I make that a round Dirty Dozen. Should be enough to keep me entertained next week! If there are any that you particularly fancy, bang it in the comments. Who knows, I might try one or two! “Oh, God of Progress, have you degraded or forgot us? Chicago, the New Age, but what would Frank Lloyd Wright say? If I was pushed to name my favourite song/track, this would be it. With the release of his album “Michigan”, Sufjan Stevens announced a “50 States Project”. That was, to record an album themed to each of the 50 states of the US. 50 albums. Think about it. Given how prolific Stevens was at that point, the music press took him seriously. “Illinois” (from which the above track – with its nod to Slade – is taken) was supposed to be the second in the series….until he revealed that it was all a marketing gimmick and he had no intention….. The above paragraph is meant to highlight the sheer ambition of Stevens’ music. This damned track is so multi-layered, so huge, so sprawling, so bloody BUSY! Few could get away with it. Sufjan Stevens can though. And speaking of getting away with stuff, few could make a song about one of (if not THE) most prolific mass murderers in US history – John Wayne Gacy – sound like a thing of sad beauty. Some of the tracks are little but snippets, but this is simply a HUGE album. 21 tracks from “UFO Sighting” through to “Jacksonville”, the banjo plucking “Decatur”, the lovely “Chicago”. A hugely underrated and chronically overlooked album. And, as I said, my favourite track. Back in August, I went on holiday for a week to Perranporth in the beautiful county of Kernow (Cornwall, for those not in contact with their inner Celt!). Now Perranporth isn’t exactly overburdened with great drinking holes, so I spent most of my time in a caravan….on top of a cliff…..at the tail end of a hurricane influenced weather system. Not ideal. However, to brighten things up, a colleague – who isn’t a beer nerd – mentioned an off-licence in the village as being worth a shuftie. So, one morning, I went for a short walk. Which turned into a 5 mile round trip! 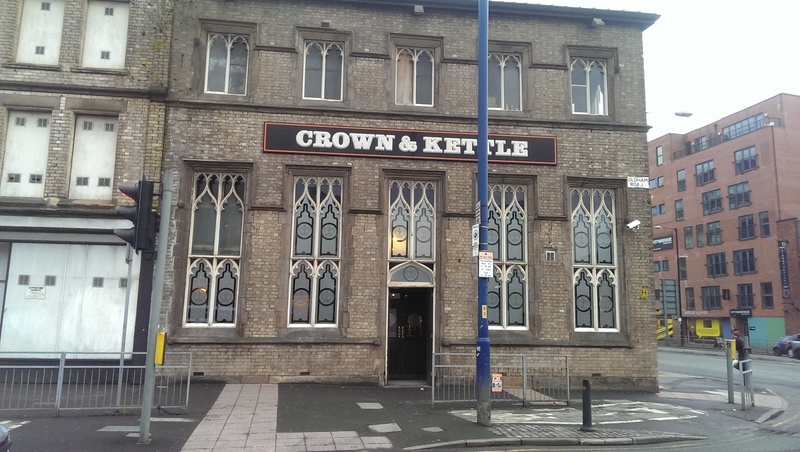 When I got there, the place had had a window shattered and was being attended to by Devon & Cornwall’s finest. A false start. 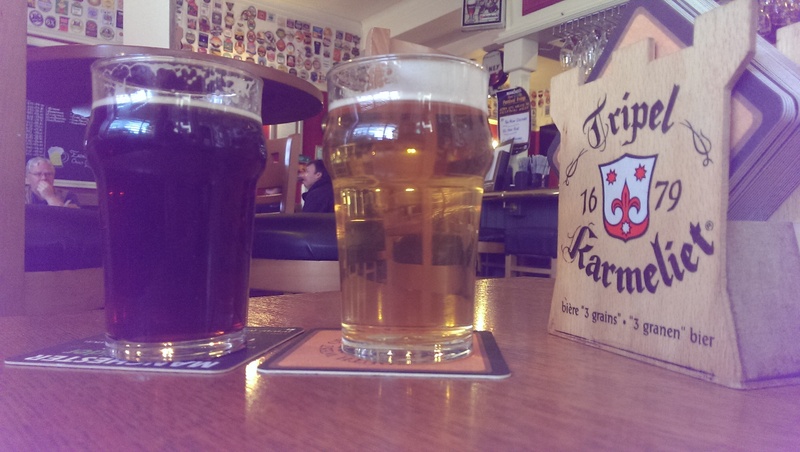 A few days later, we went to Truro, where I was lucky to stumble across a specialist beer shop named The Beer Cellar…..A place loaded with great craft beer….I could have gone daft…but instead restricted myself to some Cornish Micros…as I said “When in Rome”. So here’s my best 6….Don’t ask for prices……I can’t remember…I was too busy trying to keep that caravan on the ground in a Force 12!!!! If I’d have known that these guys were SO CLOSE to Perranporth, I’d have knocked on the door! Golden beer, decent fluffy white head and a beautiful citrus aroma with lots of Mango and a little peach in there too. Full-bodied and really smooth on the tongue this packs a good tropical fruit punch with the mango, peach and a little kiwi in there too. This leads into a nice bitterness without being overpowering. That fruitiness intensified with each sip, the bitterness leading to a quite punchy resinous pine hit in the aftertaste that lingers until the next fruity mouthful. A little belter this. A proper IPA. I love the classy labelling of Harbour beers. Clean lines, bold, upfront, but so classy. I also like the bold citrus aromas banging out of this deep golden beer! Lots of orange and fruity mango leaping from the white head! Smooth as the proverbial bottom, this full-bodied beer slides into the mouth with some bitter orange marmalade muscle on a big digestive biscuit malt skeleton, this is simply a lovely beer. There is a quite gentle bitterness to this that slouches to one side and allows the hoppy resins to rise to the occasion in a grassy /piney hop aftertaste. A seriously nice beer, picked up at a ludicrous price at a shop recommended by a work colleague. 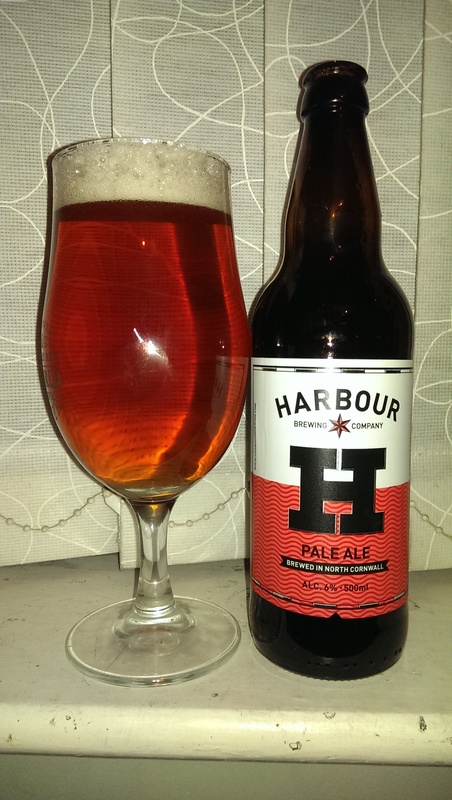 An unusual one as well, in that Harbour’s Pale Ale is stronger than their IPA! Both lovely beers. With it’s translation from Celtic meaning “The Sun”, this is a crystal clear deep golden ale with an abundant white foamy head and a spicy nose full of orange peel, marmalade, with a touch of melon in there somewhere. In the mouth? Wow! All of the above and more! Big and bold orange marmalade fruity mouthful. Full bodied with a nice smooth texture, almost creamy feeling strangely, a big bready malty feel in this, yet quite light and is well-balanced by that fruity hoppy character! This has a lovely deep fruity flavour and it makes my mouth all tingly. Considering the bold fruity hoppy flavours, the bitterness isn’t as big as I’d expect, making this feel even smoother. The finish is slightly sweet, yet with a gentle pithy bitterness followed by a lovely grassy hop aftertaste. I haven’t drunk any St Austell beers for years (aside from the excellent Korev lager). Tribute isn’t my personal cup of Darjeeling and you don’t get much else up here. I didn’t even know that they did a dark beer, so I leapt on this like a vampire on a blood bag! Well. you know what I’m like with Stouts and Porters! Black. Very black. Always a good sign with a Stout! 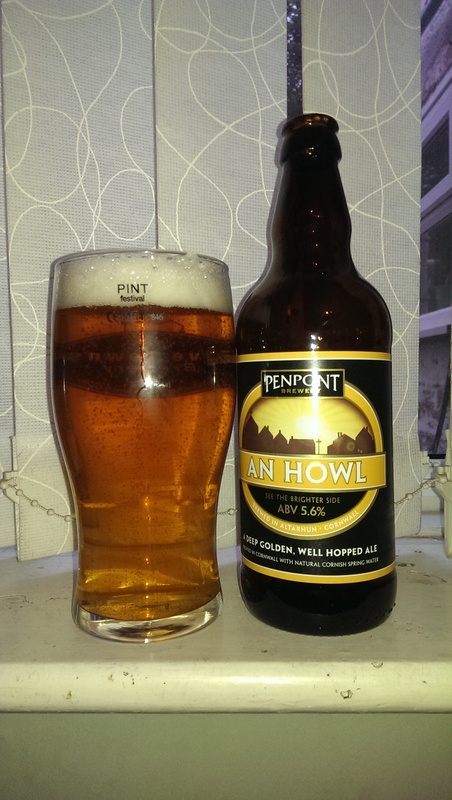 Thin creamy tan head with a gentle, chocolate aroma with a light smoky edge. Full-bodied and quite creamy textured, beautiful Roasted Barley bitterness as the beer hits the tongue, a touch of sweetness followed with a light waft of smokiness. Next mouthful a chocolate character, slightly bitter develops following the roast & smoke. Beautifully smooth and creamy, the beer finishes sweet, with a chocolate and slightly herbal grassy hop aftertaste. A very pleasant surprise this. Ooh… Full bodied as you would expect. Lightly carbonated leading to a really smooth feel in the mouth. The first taste I get is something really tropical, passion fruit I think, this is followed by quite a big bitterness and then sticky pine. All really smooth. Second sip reinforced the first, but a little mango and more peachy presence. All the while finished off with that bitterness and dry sticky piney stuff. A Big beer. First beer from this brewer for me. Don’t drink that many DIPAs, but this is very nice indeed! Pouring a slightly hazy deep golden colour, this has a clinging creamy textured white head and aromas of woodland fruits like plum and a spicy note to the nose. Oh but this is lovely! Full of autumnal fruitiness, this is a full-bodied mouthful with the initial Malteser like sweetness immediately countered with spicy hopping, a lot of spicy hopping. Leaving your mouth coated in oaky, fruity splendour. 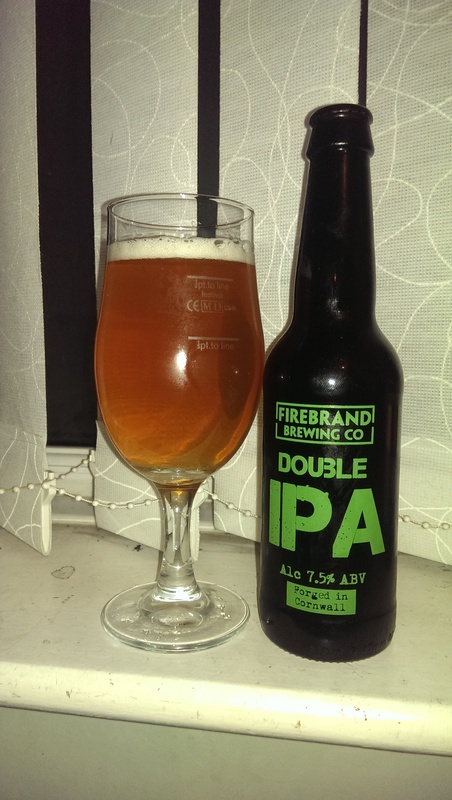 The longer I do this stuff, the more I learn to enjoy these big English hopped IPAs and this is a belter. But off to Cornwall if you want it people! Well. That’s it. I suppose I’ve learned one thing whilst I was in Perranporth. There’s an awful lot of good stuff being brewed in that there Cornwall, a lot of good stuff indeed. 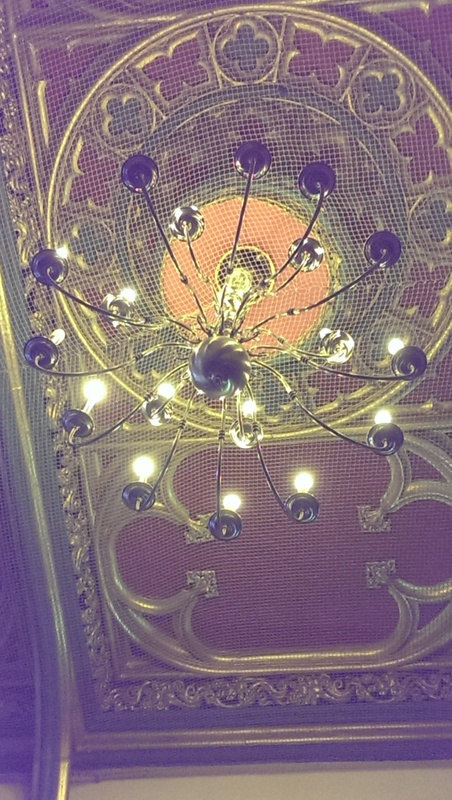 Now, for those of you that don’t know (and I didn’t, until I finished this post!). 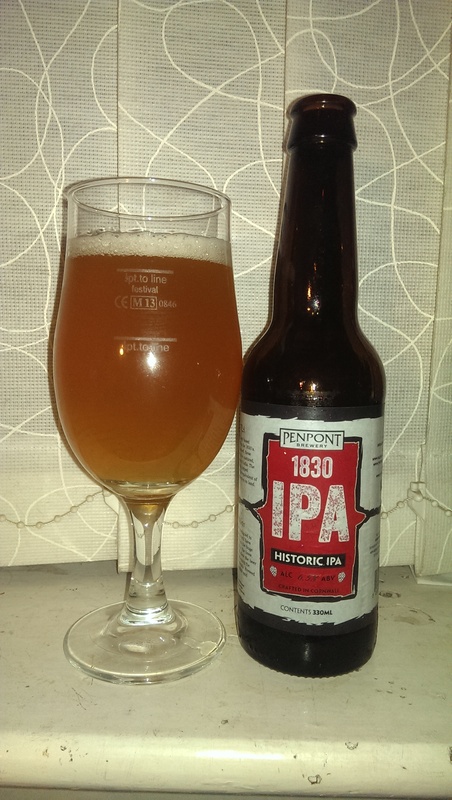 Firebrand, Penpont & Beer Cellar are all owned/run by the same people. 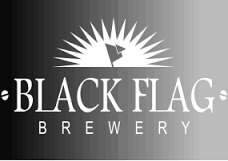 So, whilst I note that Eebria were certainly stocking Black Flag and Firebrand beers until recently, your best shot at getting some of these beers is through Beer Cellar. Give it a go. You know you want to! On that solicitous note….’til next time….